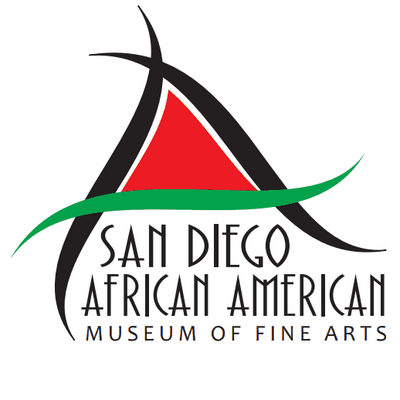 On behalf of the San Diego African American Museum of Fine Art, I would like to cordially invite you to be part of an intimate discussion with Ms. Dyana Williams, President and CEO of Influence Entertainment. Ebony Magazine called her the Godmother of Black Music, for among other things, her efforts to have the month of June named Black Music Month legislatively recognized by United States Congress. She is an award winning Radio and TV personality who can be seen often on TVOne’s hit series UNSUNG. The discussion will take place on Saturday, February 9, 2019 from 12:00 noon-1:30 PM at the San Diego History Center in Balboa Park. SDAAMFA will provide lunch. Please reserve your space by emailing Ramel Wallace at realj@theholyfield.org, on or before February 1, 2019. Below are two links that provide additional information about Ms. Williams. We look forward to seeing you on Saturday, February 9, 2019. Please note, this invitation is non-transferable. The second annual Keepers of the Culture honoring Dajahn Blevins, founder kuumbafest; Makeda "Dread" Cheatom, Founder and Director, The World Beat Center; and San Diego Sculptor, Manuelita Brown.